Make your Wedding Day dreams come true with our stylish, immaculate wedding car. We’d like to congratulate you on your forthcoming wedding, and invite you to spend a few minutes looking at how Gems Taxis wedding car help make Wedding Day dreams come true with our stylish, immaculate wedding car. We are a small family run company based in Newton abbot, DEVON, covering TEIGNBRIDGE Area . 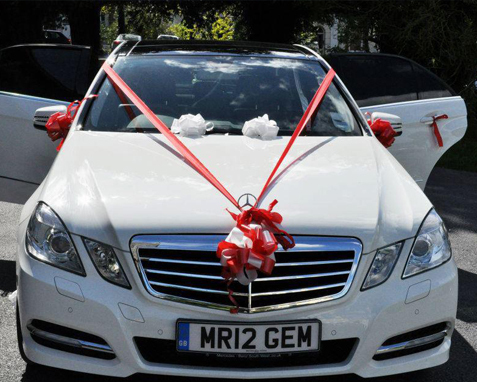 Your wedding day is the most important day of your life, and here at Gems Taxis we endeavour to make our role in your day as special and unique as the day itself. We are a family business, and we take great pride in the personal service we provide. 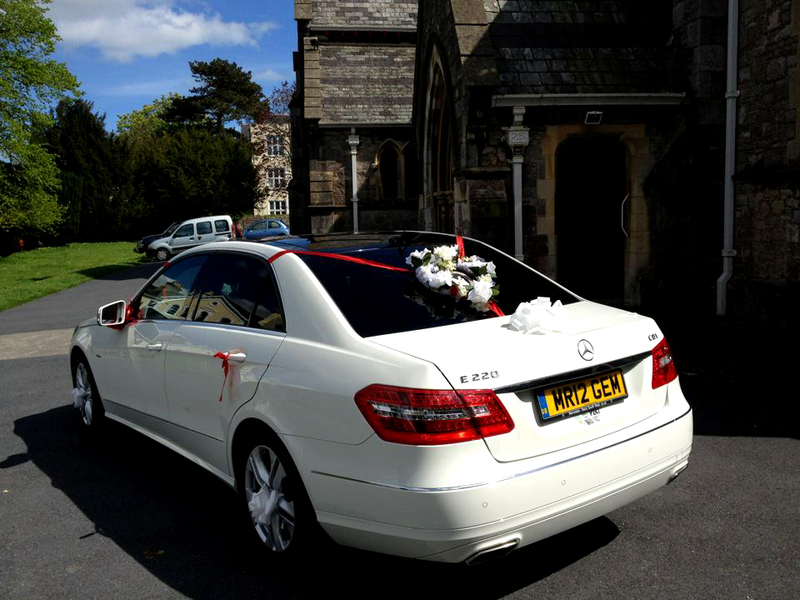 Your wedding cars will be beautifully decorated in traditional style, with ribbons, bows and flowers. You can choose these from a wide range of colours to match your own theme for your wedding day.